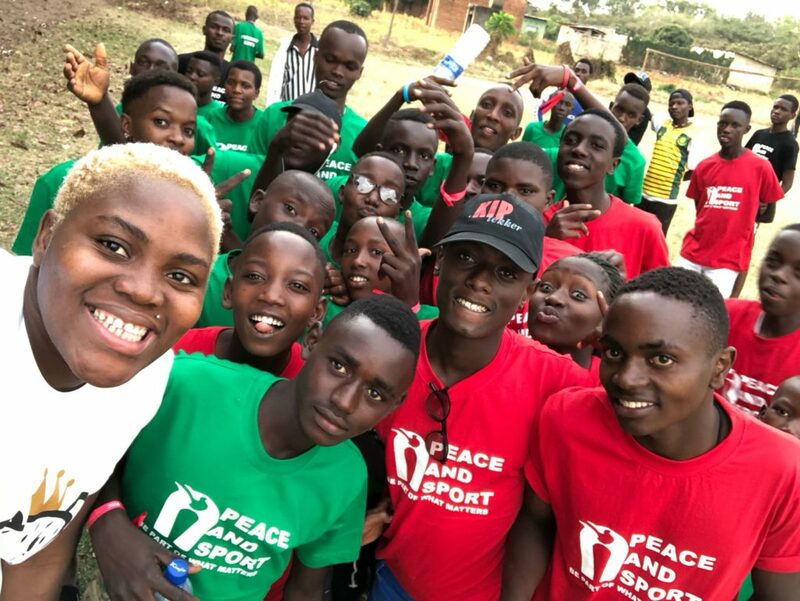 As a Champion for Peace I want to return to my roots and help disadvantaged young people to dream of a better life and above all, to believe that they have a real chance to succeed through sport. 11/08/2012: After a flawless career, the French women’s basketball team were beaten by the American Dream Team in the finals of the London Olympics. 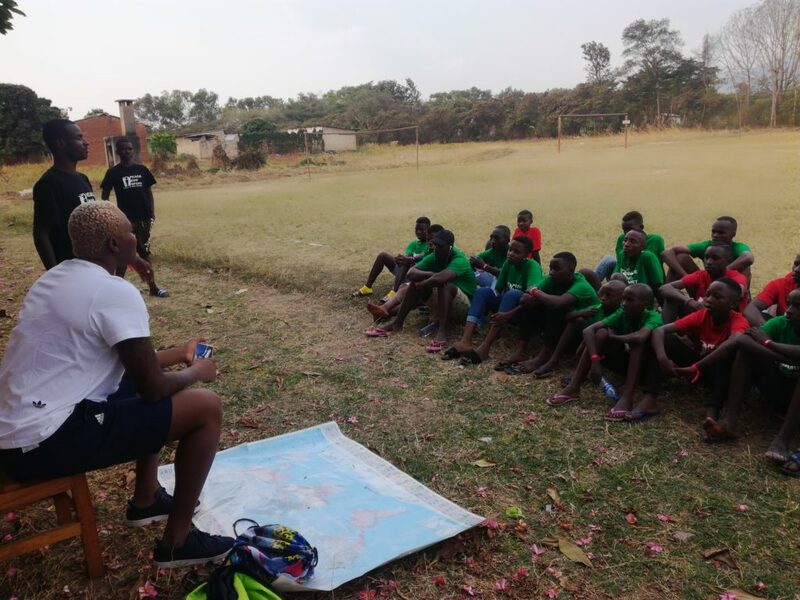 Born in Benin, Isabelle played for her country in the junior World Championships, following which she sent a video of herself to the club in Tarbes, France, who recruited her at age 17. 3 years later, she obtained French nationality and won the European title in 2009, going on to win the silver medal in the 2012 Olympics. Still wishing to be involved with her country of origin, she founded Basketball Week and would like to set up an Academy as soon as her sporting career is over. 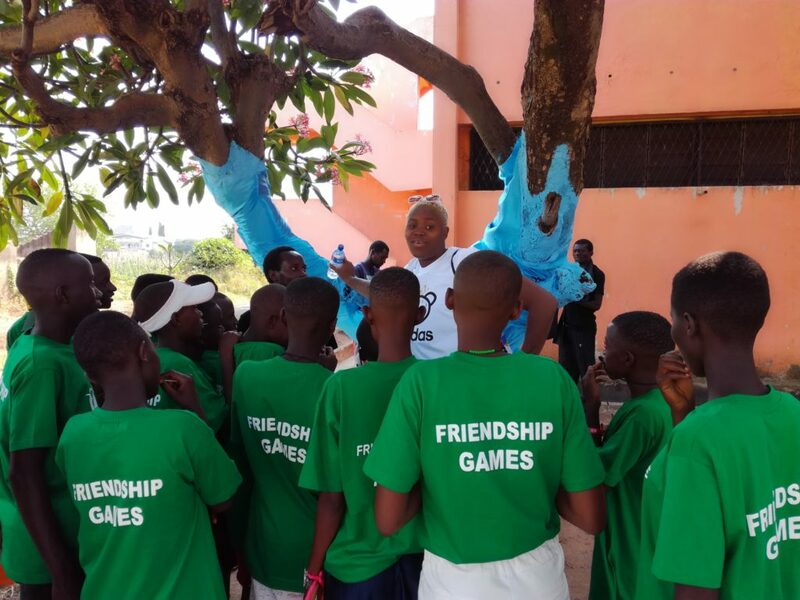 Isabelle has become a Champion for Peace to develop long-term programs for young people in West Africa. To celebrate April6, the International Day of Sport for Development and Peace, Isabelle Yacoubou raised her whitecard, symbol of the movement for peace through sport.